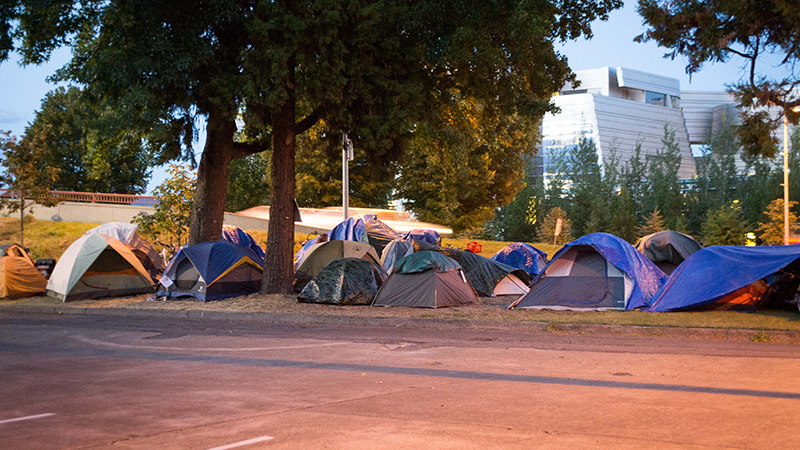 For many Oregonians, the problem of homelessness may seem like a situation that will never end. But The Register-Guard is attempting to change that outlook. When the paper announced an editorial project on homelessness in February, the stated plan was to show what’s working and what isn’t, both in Eugene and around the country. And thanks to UO journalism professor Nicole Dahmen, they also have a term for what they’re doing — solutions journalism. Dahmen remains excited about the project, and has co-authored an op-ed piece in the paper explaining why solutions journalism is a valuable approach.